As a famous foreign trade fair in China, the 117th Canton Fair is on the way. And Zenith will exhibit core machines at the Canton Fair on April 15, 2015. According to the official data, so far, the exhibits inquiry system has been updated information about almost 20,000 exhibitors which is divided into 46 categories, more than 100,000 products. Expected that there will be more exhibitors and exhibits to join in the Canton Fair before the grand opening. Facing this fierce competition, what new breakthrough will be happened in the machinery industry this year? 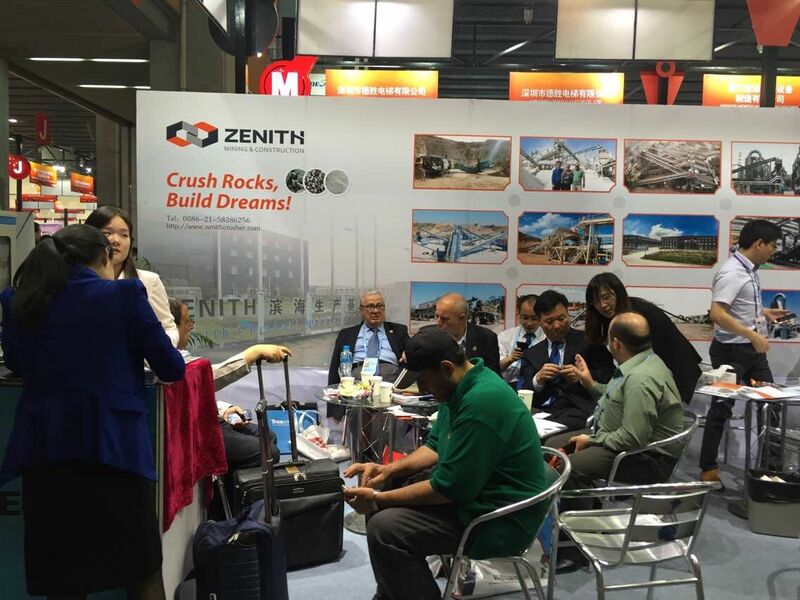 Which core crushers Zenith will bring to the Canton Fair? All will be revealed in time during April 15-19, 2015. Zenith will be waiting for you in Canton Fair looking forward to establishing cooperative relationships with you in the future.